Some of our readers will remember the aTV Flash software for the Apple TV, which was released as a beta last year, Firecore has now released a full version of the software for the second generation Apple TV. We are pleased to announce the release aTV Flash (black) 1.0 for the 2nd generation AppleTV. aTV Flash (black) supercharges your AppleTV, empowering it to do things you never thought possible! 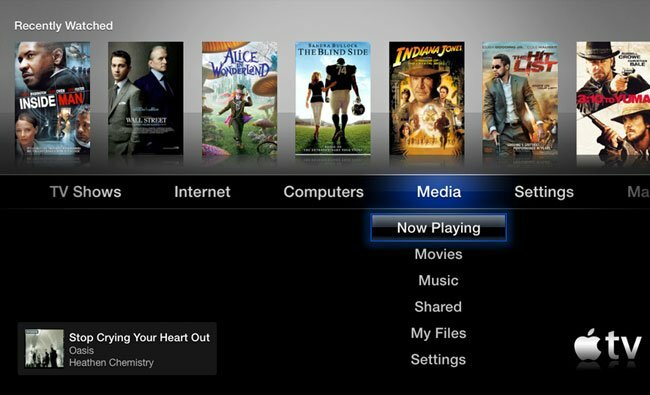 All new features are installed alongside the normal AppleTV features, so things like movie rentals, Netflix, and AirPlay will remain unchanged. You can find out more details about the aTV Flash software over at Firecore, where it is available for $29.99.